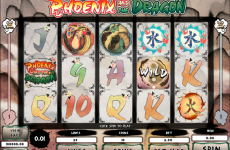 Spend your time with free online slots at Slots Pill and meet another interesting profitable creation from NetEnt casino software developers, which has a look of an indoor game. Imagine a horse racing game in your room on the table, awarding you with positive and real money for every second you play it! This is Champion Of The Track slot game. 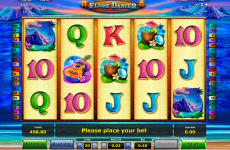 Check out this interesting and one of the latest free casino slots! 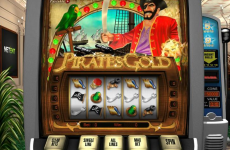 The slot’s main color is green, so the gameplay is not only interesting but relaxing enough too! Nice music on the background will complete this effect in fully! 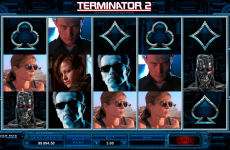 Pleasant graphics and medium animation look good together and every time you will win the special effects will appear on the reels. 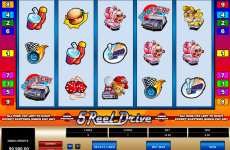 Champion Of The Track slot game consists of 5 reels and 30 paylines. 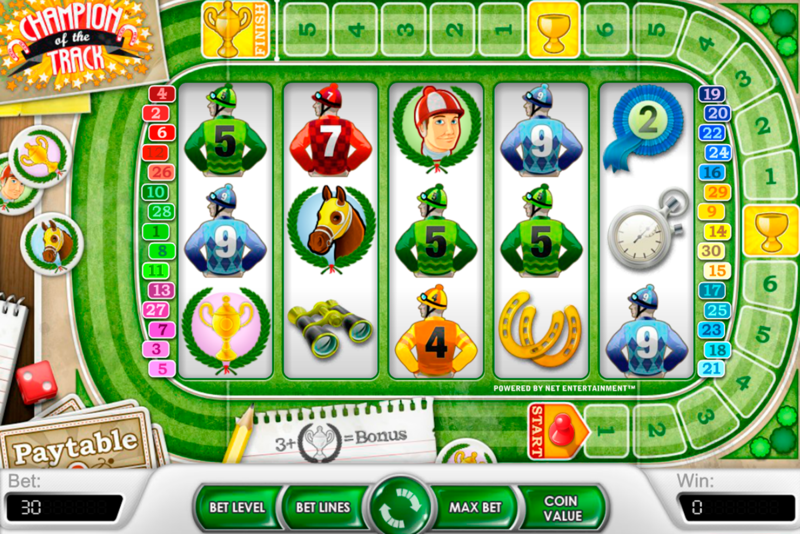 To win some points the players need to complete a winning combo from some icons, which include jockeys, horses, timers, trophies, horseshoes, and labels with number 2. The game will help you to win money quick. A smiling jockey is Wild. It can replace any icon except Bonus and Scatter. The Career Bonus level is a very profitable feature, which can let you win over 90000 points! 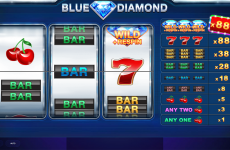 The appearance of 3 Scatter icons means the start of 10 free spins. During this round, the points will be multiplied by two times. 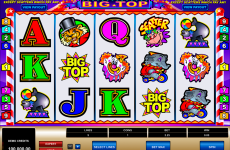 The players can get more free spins during the round. Another bonus round can be started by collecting of 3 or more Bonus icons. It includes some money awards and possibility to get a 5X multiplier! 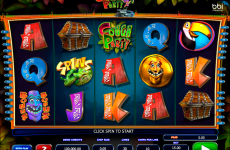 This game includes a lot of interesting features most of the NetEnt free slots have! 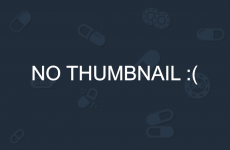 If you want to enjoy it with then take care for no download – chack out free online slots at Slots Pill!